Andorra's first UEFA women's competition entrants have learned their fate after the draw for the 2015/16 UEFA European Women's U17 Championship qualifying round. 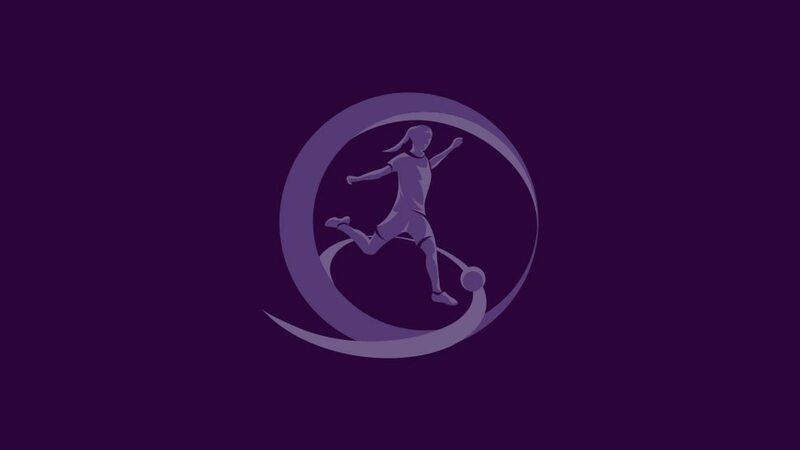 The first team from Andorra to enter a female international tournament will meet the Republic of Ireland, Turkey and Ukraine after the draw was made for the 2015/16 UEFA European Women's Under-17 Championship qualifying round. The top two in each group join seeds Germany and France in the elite round; the eventual final tournament in May 2016 in Belarus will be the European qualifier for the 2016 FIFA U-17 Women's World Cup in Jordan. The history books were rewritten at these finals. Belarus may not be best pleased after finishing on the wrong end of a record 9-0 defeat, but the hosts will be much happier with unprecedented attendances. Italy, Belarus and Czech Republic have the daunting task of playing holders Germany following the draw for the UEFA European Women's Under-17 Championship elite round. Runners-up in July, Spain must overcome three other teams that have graced the final tournament over the past three seasons after a tough elite round draw.